Ana and her team walked us very competently throughout the entire buying process. From the first visit to the final key handover, we always felt well advised and supported. 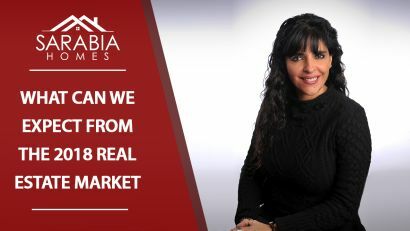 This Month in Real Estate is a monthly video news series that offers an inside look at the national real estate market. 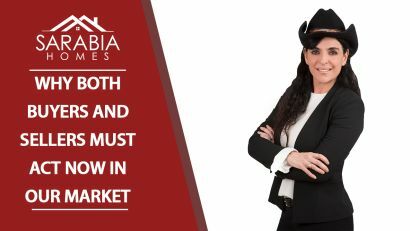 Please contact us for more information on buying or selling your property.